If you have ever traveled far away from home, you must certainly have experienced, to some extent, the problems that can challenge only a Muslim traveler: the struggle of not knowing the local prayer times; trying to determine the direction of the Qiblah; searching for the nearest mosque or place to pray; and trying to determine whether a meal is Muslim-friendly or not. How can we solve these problems? Thanks to modern day technology and ingenious thinking, the journey of Muslim travelers has finally been made easy! The creation of mobile apps make it possible to convey important Muslim-friendly information of the specific city you are in. 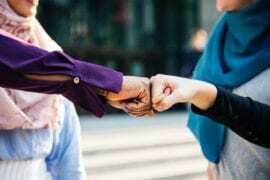 Here are our top picks for travel apps that have been specially designed for the Muslim on the go – and they’re all free! At ‘Have Halal, Will Travel’, our mission is to inspire more Muslims to see the beautiful world that Allah has created. 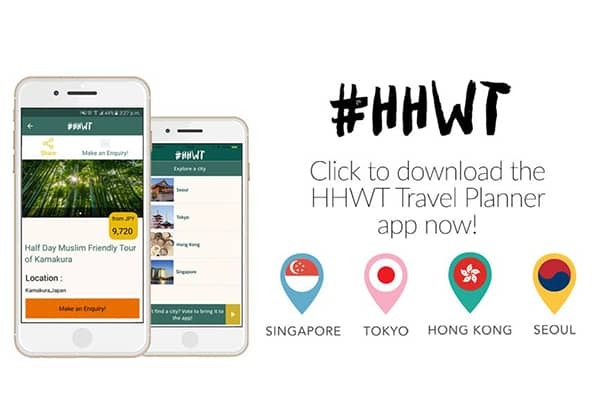 To simplify trip planning for the Muslim travel community, we created the HHWT Travel Planner app. Currently, our app is serving Muslims travelling to East Asia! 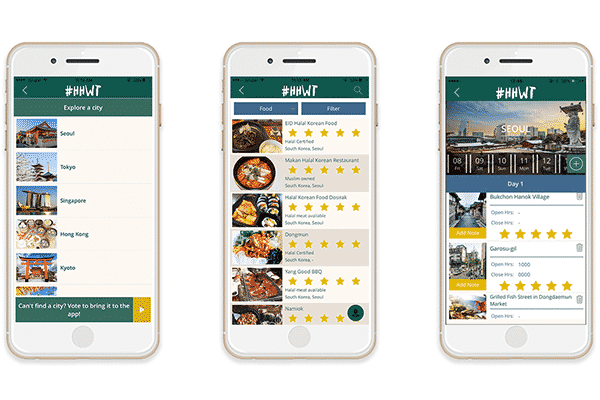 Instead of relying on multiple sources to find certain information, travelers can now find the best halal eateries, attractions and nearby prayer spaces, all in one place! How convenient is that?! All you have to do is create your own trip on the app, save places of interest and bring your itinerary along with you. It’s that simple! With 6 cities currently on the app (Seoul, Tokyo, Kyoto, Osaka, Singapore and Hong Kong), travelers can select Muslim-friendly day tours in Japan and fun activities to do in Korea, thanks to our collaborations with Omakase Tours and Funtastic Korea. Travelers can also look forward to more destinations and exciting new features, such as adding their own reviews on the app. No worries! 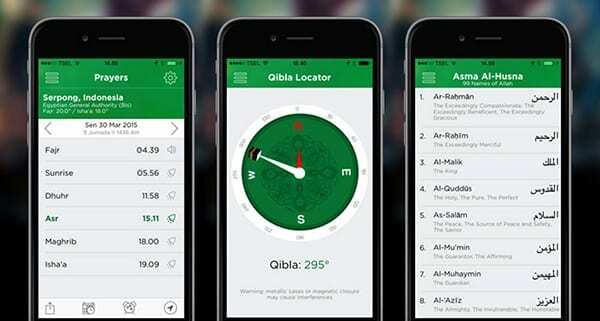 Just download the app Muslim Pro, click on the built-in Qiblah locator and you’re good to go. You’ll also be able to read the Qur’an with audio recitations by multiple reciters, and translations in different languages. Pretty useful tool, isn’t it? It boasts a user friendly interface and is currently used by millions of Muslims around the world. So rest assured that the information on this app is correct, up to date and will give you the local prayer times no matter where you are in the world! Every Muslim desires to build a meaningful relationship with the Qur’an but admittedly, it’s not the easiest thing to maintain when you’re on the road (or in the air!). 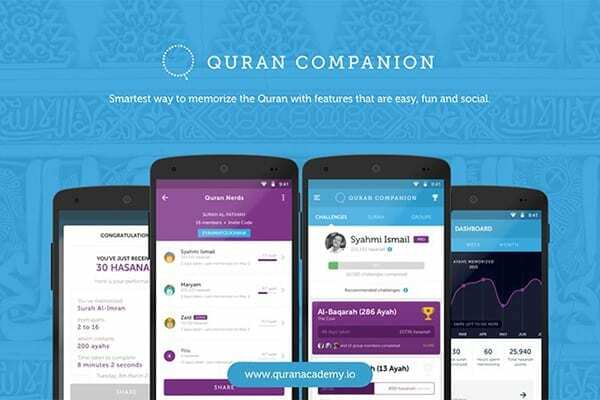 While you should enjoy that much deserved holiday, you can’t allow yourself to be side-tracked by temporary relaxation, so for those who struggle with memorising surahs, or lack the motivation to do so, the Qur’an Companion App is for you. With guided lessons to help you memorize the surahs of your choice, plus the addition of fun games that test your ability to recall, the Qur’an Companion is basically a pocket sized tutor that you can refer to at all times! Definitely suitable for both beginner and advanced readers. Plus, what better way to pass the time with your travelling buddies than to memorise the Quran together? Your shared faith not only reinforces, but strengthens the friendships forged on your trip. 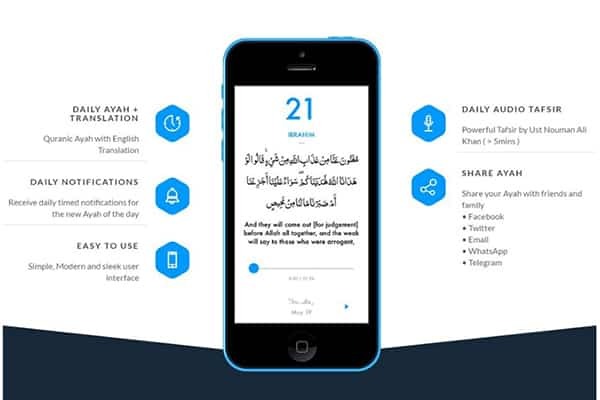 A joint collaboration by Bayyinah Institute and Ustadh Nouman Ali Khan, this app prompts you to read and listen to a Quranic verse together with its meaning and explanation from Ustadh Nouman himself. Complete with a sleek and minimalist user friendly design, you’ll receive daily timed notifications for the new Ayah of the day. Each audio clip is less than 5 minutes long, so it’s perfect for those long plane or train rides! Ever heard the saying “Google is your best friend”? Well… that’s definitely the truth  When you’re helplessly lost in a foreign country and your one and only map has been whipped away by the wind, Google Maps is here to save the day! With real-time transit info, you’ll never miss another bus or train again! If you’re on the road, beat the traffic with real-time navigation, estimated time of arrival (ETA) and traffic conditions. You can even download maps and use it offline! 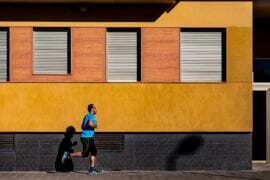 What’s worse than getting lost in an unfamiliar country? Not understanding the language! Language barriers can test the soul of even the most patient traveler! The next time you find your words getting lost in translation, turn to Google Translate and get an immediate translation. Don’t know what a sign is saying? 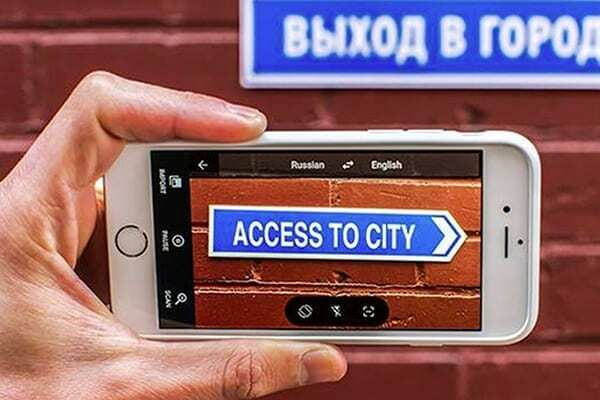 Never fear… use your camera for instant text translation! If your camera can’t detect it, you can draw characters or letters with your fingers and let the app do the translating for you. These innovative and incredibly helpful apps truly make the travelling experience that much easier! 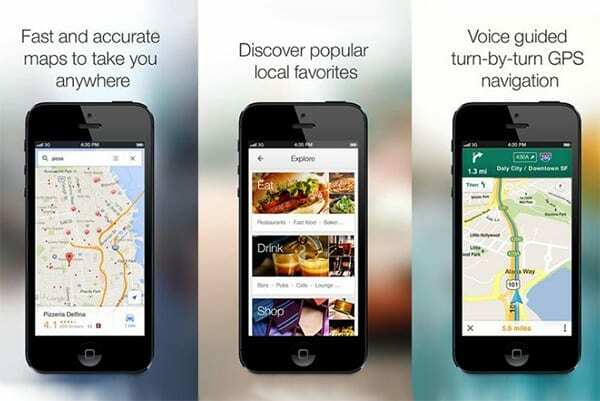 Did we miss out on your favorite traveling app? Let us know in the comments below!